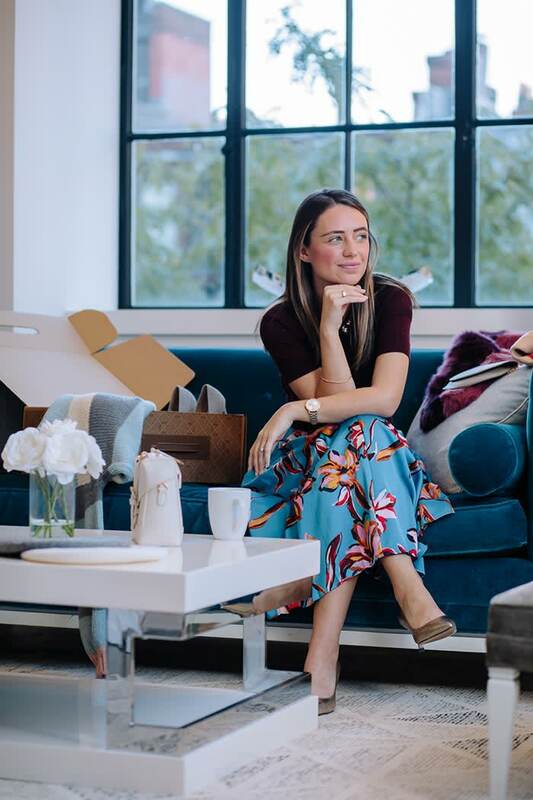 Boston, Mass., Nov. 14, -- Trunk Club, a personal styling service, launches its collaboration for a new featured Trunk with Boston fashion and lifestyle blogger Kerrie M. Burke. The blogger curated a series of looks and worked with her personal stylist to provide direction for the Trunk making her signature aesthetic available to the public. 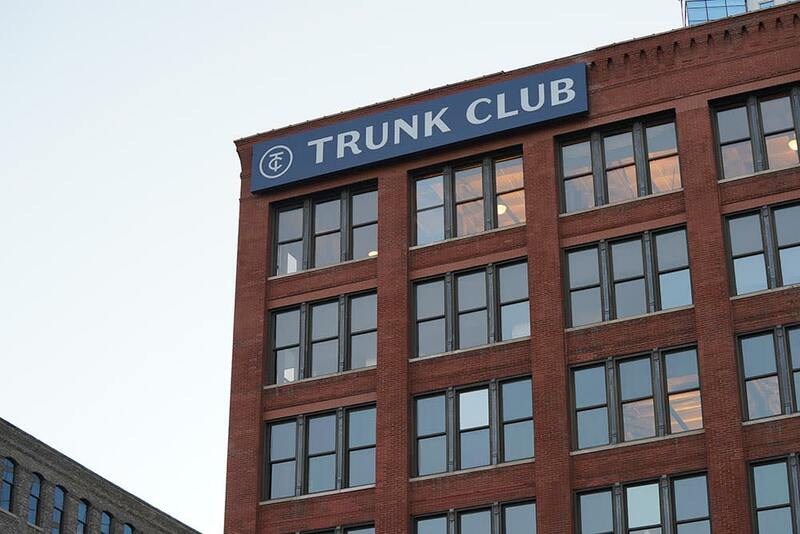 The collaboration follows Trunk Club’s featured Trunk model, which allows customers to request a Trunk inspired by a specific style, occasion, or, as in this case, partnership. Following the request, an expertly trained stylist will select twelve items for the customer to meet their needs. 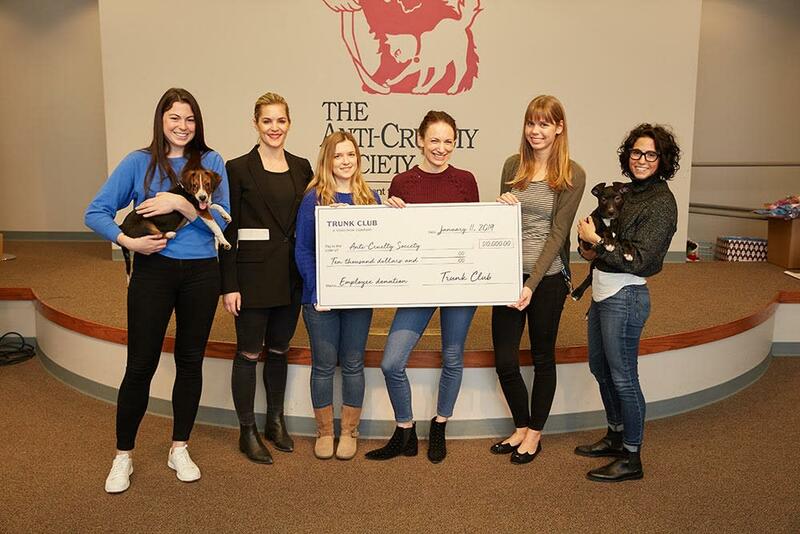 Burke worked closely with her stylist at Trunk Club’s Clubhouse in Boston’s Back Bay to select six categories that encompass her signature feminine style. The key pieces in the collaboration include midi skirts and dresses, detailed sweaters, colorful booties or pumps, modern coats, romantic blouses, and statement bags. This is the fourth collaboration between the blogger and the brand this year. 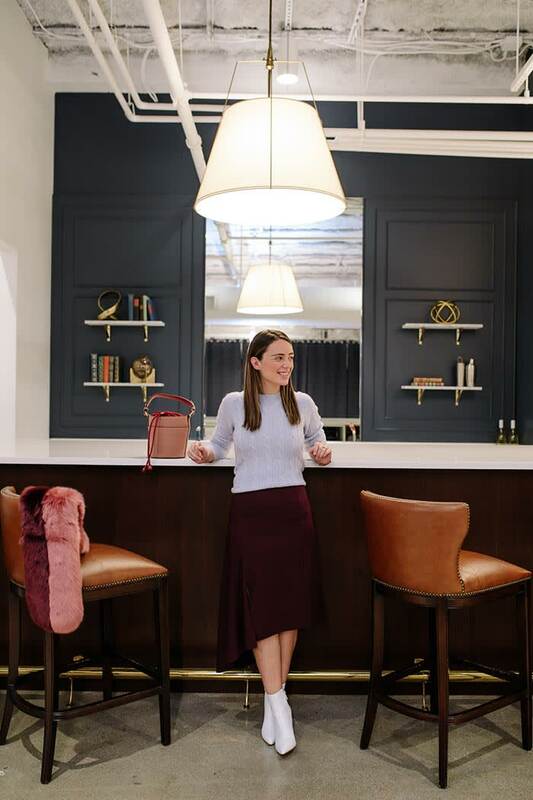 Previous blogger collaborations of this type include Mary Orton from Memorandum and Mara Ferreira from M Loves M.
Current Trunk Club customers can request the Kerrie M. Burke Trunk from their personal stylist in the company’s messenger app. 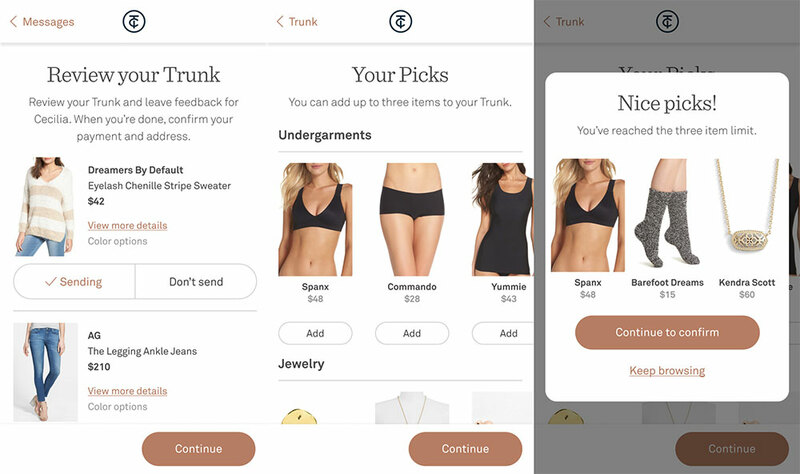 New shoppers can get connected with a personal stylist by visiting trunkclub.comand filling out a style profile.